Rev. Craig W. Hagin is passionate about raising up strong, uncompromising believers who will take a stand for God in today’s uncertain world. He teaches extensively on faith and ministers with a strong healing anointing. Craig has been in ministry all his life. At the age of 3, he helped stock the book table at meetings held by his grandfather, Kenneth E. Hagin. 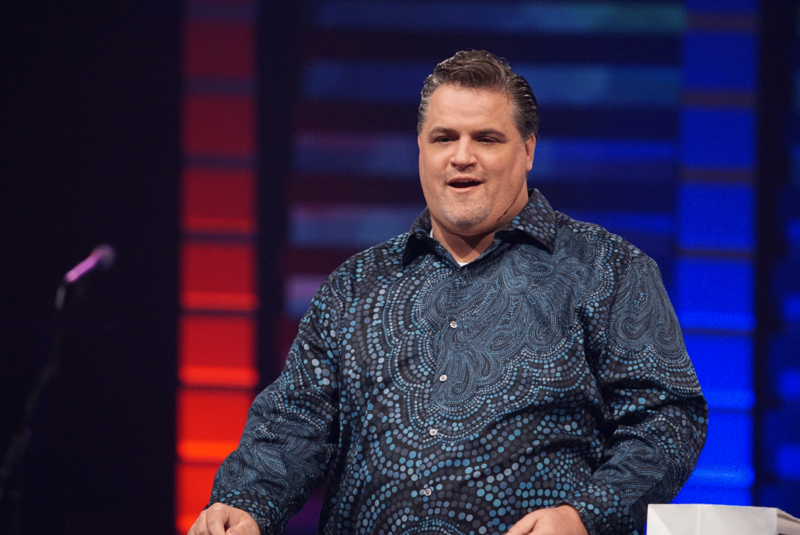 Craig serves as co-pastor of Rhema Bible Church Oklahoma City and as Chief Operating Officer for Kenneth Hagin Ministries. He is also an instructor at Rhema Bible Training College. He and his wife, Mia, lead services at Synergy, a ministry for young adults and singles of all ages. Craig earned a bachelor’s degree from Oklahoma State University in 1991 and graduated from Rhema Bible Training College in 1993. In his free time, Craig enjoys spending time with his family. He is an avid auto racing fan. You’re likely to find him at a race track cheering on his sons. Books, CDs, DVDs and More!